Karachi: Meeting of the Board of Directors (BoD) of National Bank of Pakistan (Bank) was held on February 20, 2018 at the Bank’s Head Office in Karachi. The BoD approved the financial statements of the Bank for the year ended December 31, 2017. Maintaining its position in the industry, the Bank reported highest ever profit after tax numbers in its 69 years history. 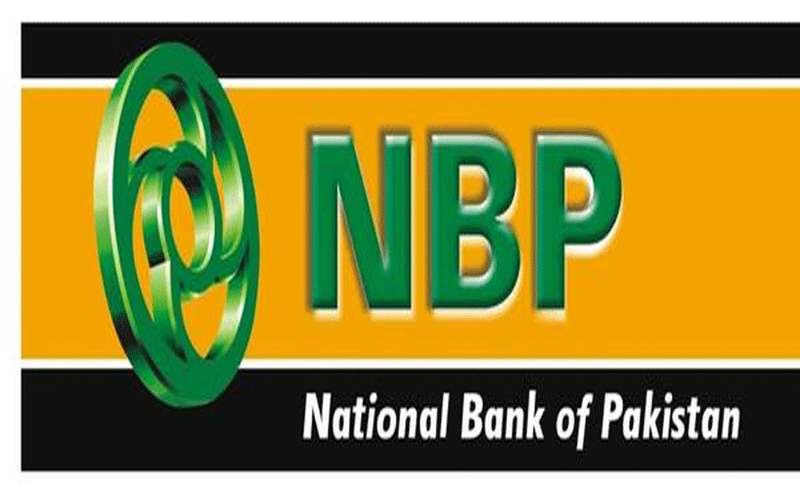 Despite a generally difficult year for the banking industry, NBP recorded an overall positive performance. Operating income of the Bank for the year amounted to Rs. 85.3 billion (2016: Rs. 84.8 billion). While net interest / mark-up income amounted to Rs. 54.3 billion i.e. 1% lower against Rs. 54.8 billion of prior year; a 3.7% growth was observed in non-interest / mark-up income which amounted to Rs. 31.1 billion. After-tax profit amounted to Rs. 23.03 billion i.e. 1.2% higher against Rs. 22.75 billion for 2016. This translates into highest ever earnings per share of Rs. 10.82 (2016:10.69). Bank’s pre-tax profit amounted to Rs. 35.6 billion, 4.1% lower against Rs. 37.14 billion for prior year. Pre-tax and after-tax return on average equity were 29.0% and 18.7% (2016: 31.5% and 19.3%) respectively. Healthy growth in balance sheet size was also recorded as the same reached to Rs. 2,370 billion depicting a 20 % growth YoY. Banks’s gross loans & advances increased by Rs. 75.5 billion reaching to Rs. 857 billion. A nominal growth of 1.16% only was observed in non-performing loans. Investment also increased by Rs. 72.4 billion and reached to Rs. 1,296 billion. Similarly Bank’s deposits also increased by Rs. 69.8 billion and reached to Rs. 1,727 billion. The Board deliberated at length whether or not cash dividend and / or bonus shares should be recommended. However, the likely impact of pension case, despite some positive signals, still remains a cause of concern. The first priority of BoD is to maintain continuity of Bank’s business which is very much dependent upon the capital base of the Bank. The BoD is conscious of the fact that the shareholders look forward to receiving dividend. However, eventually it was considered more prudent to retain the profits for the time being and once the position becomes clearer and positive, the Bank may consider declaration of dividend at a later stage. Accordingly the BoD does not recommend any dividend for the year 2017. The Bank has filed review petition against the judgement of the Supreme Court of Pakistan in the pension case and has also moved an application for constitution of a larger bench which has been accepted. 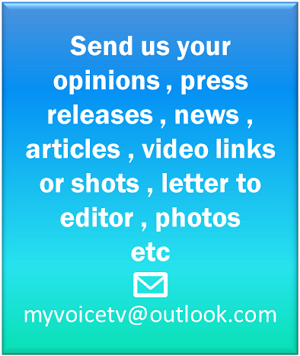 Pending the decision of review petition, financial impact of the subject case has not been included in the financial statements as the Bank looks forward to a favourable outcome of the case. 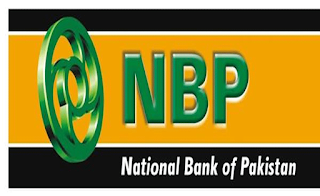 NBP is continuously expanding its market outreach through adding to its product range, restructuring its business model, and adopting the modern-day delivery strategies. Provision of services through Alternate Delivery Channels and Customer Service Quality are now among top priorities of the Bank. During the year, Islamic Banking branches of the Bank increased from 118 to 169.With “AAA” credit rating, the Bank is a driving force in financial industry with its large distribution network domestic and international branches, and a wide range of products & services. In order to address structural issues of the field management of the Bank, the BoD has approved restructuring of Commercial & Retail set-up in the field by adopting a flat reporting system empowering the region & field management team and giving them distinct business targets to achieve better results in an area which needs attention.